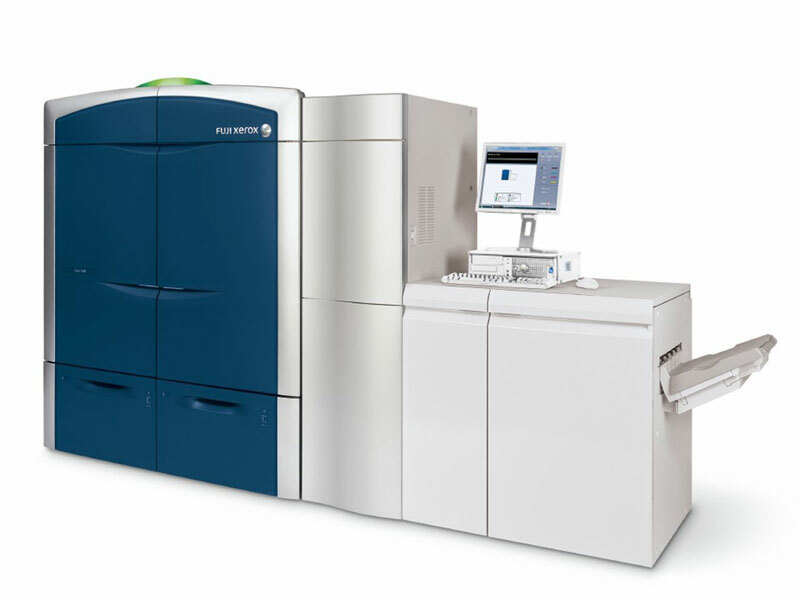 Utilizing low melt Emulsion Aggregation (EA) Dry Ink and new fusing technology, Xerox® Color 800i/1000i Presses bring you a wide color gamut that can produce vibrant images with smooth sweeps that command—and hold—attention. 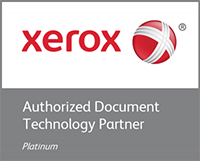 Running all weights at rated speeds of 80 or 100 ppm, Xerox® Color 800i/1000i Presses deliver one of the widest ranges of media handling, from a lightweight 55 gsm to a hefty 350 gsm. Combined with industry-leading availability, these features and more make the 800i/1000i Presses the perfect print partner to help drive more jobs through your shop even as you reduce costs. With the 800i/1000i Presses, you can fine-tune your digital prints. And your digital profit potential. Boost your productivity and achieve accurate, consistent color—fast. 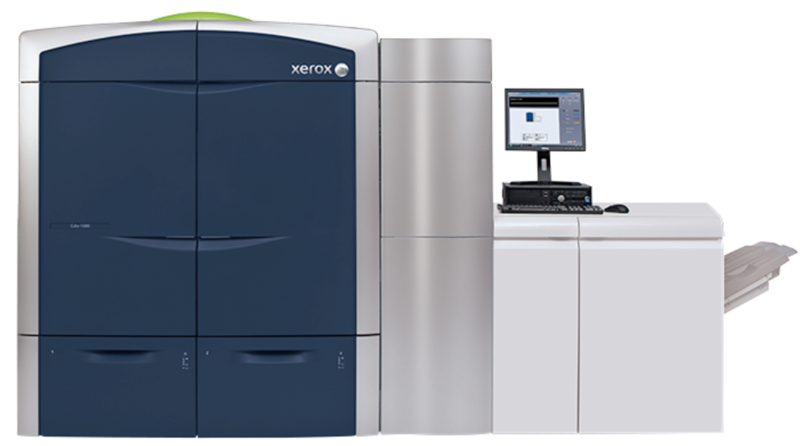 Xerox® Color 800i/1000i Presses have been designed to automate many of the time-consuming setup and maintenance procedures associated with achieving and maintaining customer-delighting color. This level of automation is critical to shops looking to be profitable in digital. Without it, there is no way to reliably process the dozens to hundreds of short-run jobs that customers will send each day.